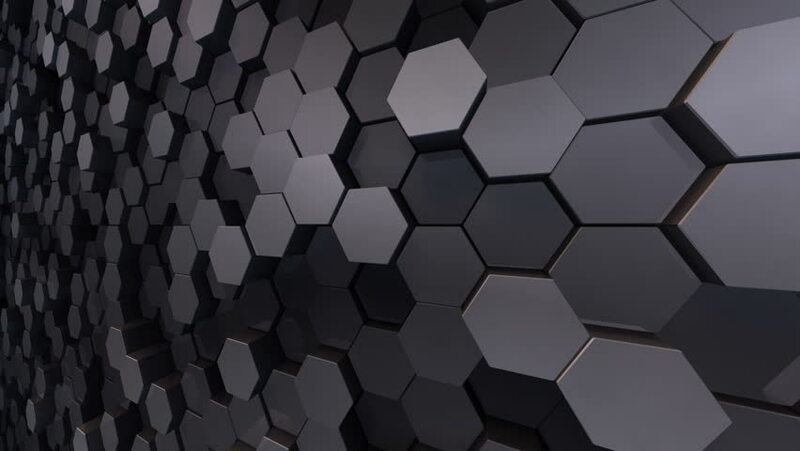 4k00:10Geometric Hexagon Block Wall moving background. hd00:04Displace is a seamless pack of looping visuals, perfect for video projection mapping, nightclubs, large scale video events, and installations. hd00:05Abstract background with animation of wave mosaic of hexagons. Technological backdrop. Animation of seamless loop.